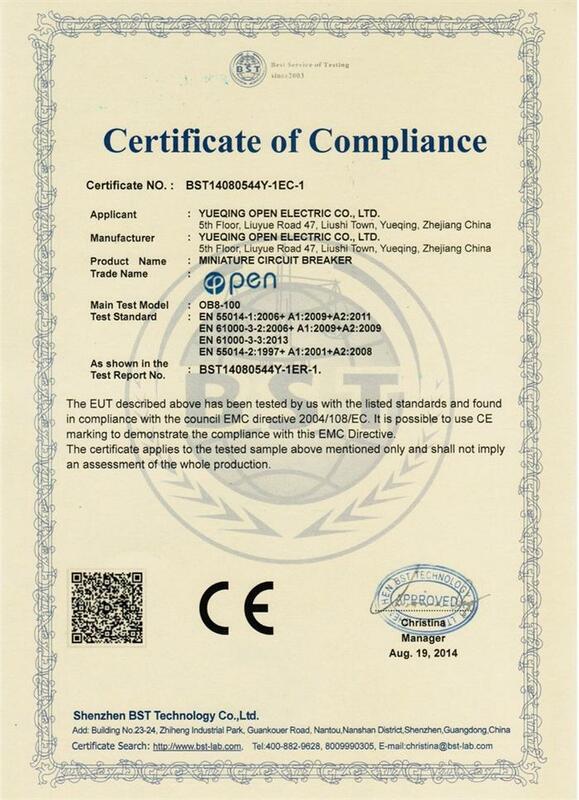 Company Overview - Yueqing Open Imp.&Exp. 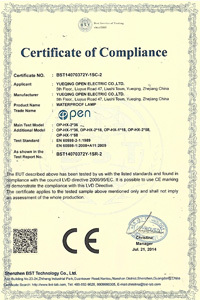 Co., Ltd.
14YRSYueqing Open Imp.&Exp. 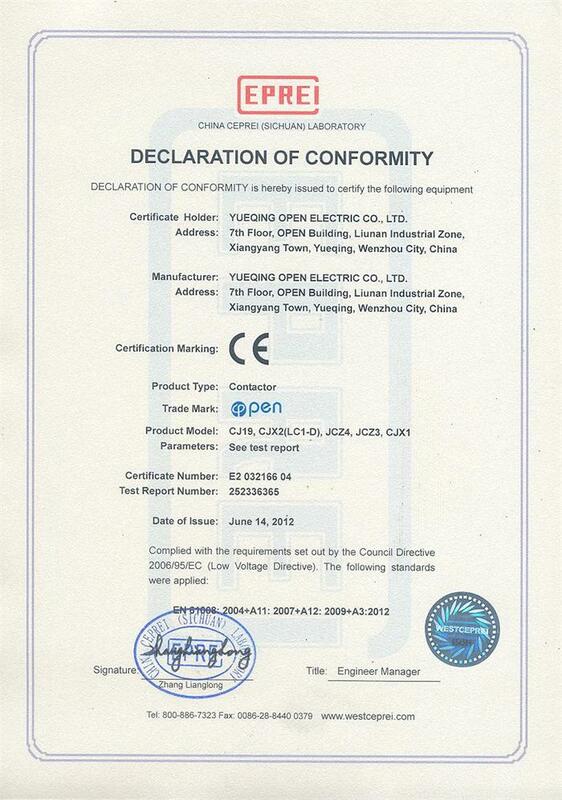 Co., Ltd.
Open group holding Ltd is enterprise group, which integrate industrial manufacturing, import and Export. 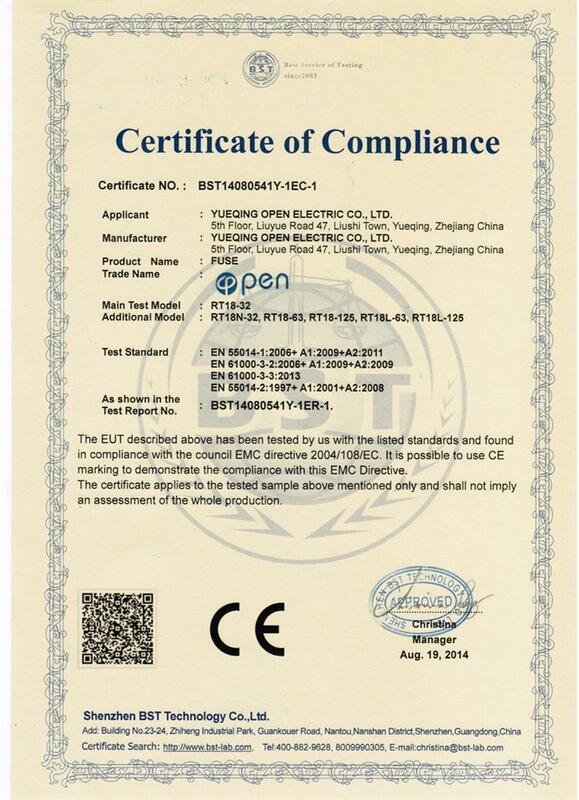 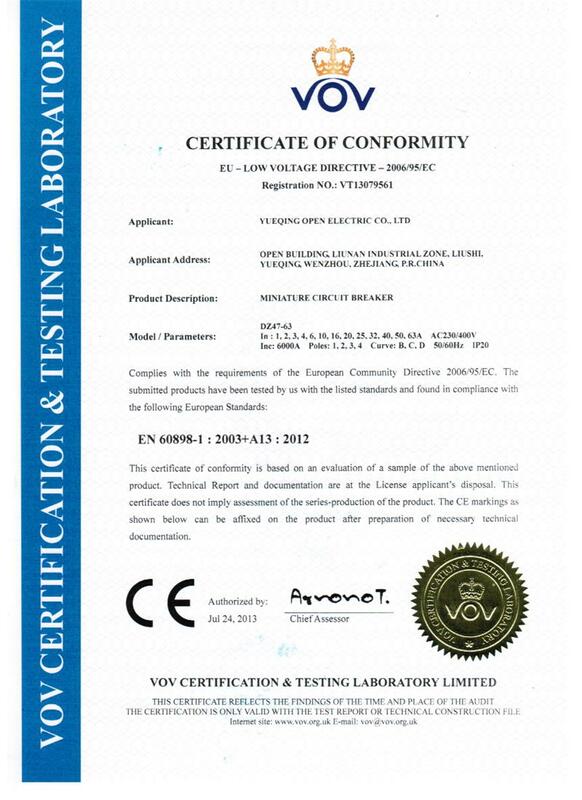 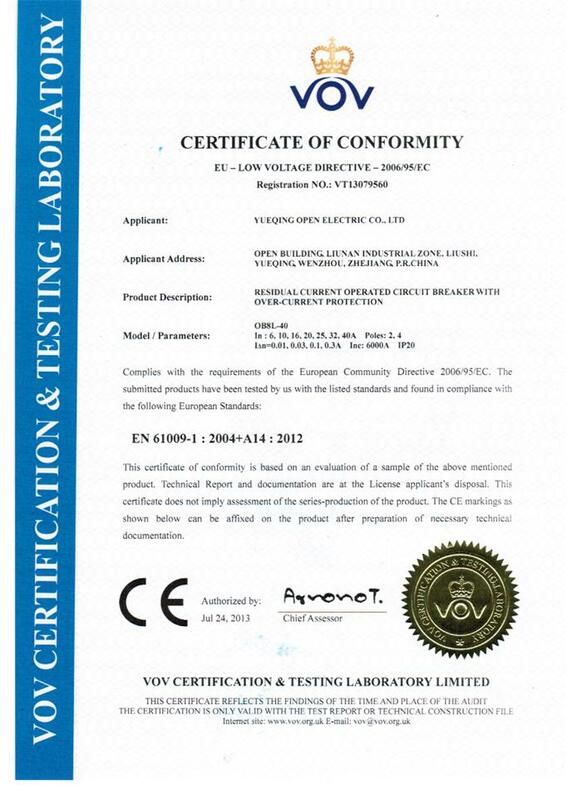 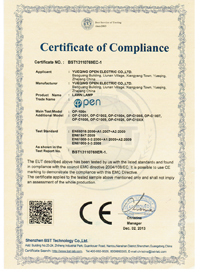 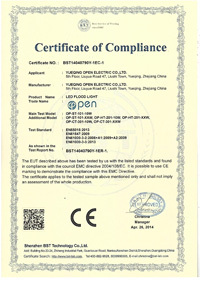 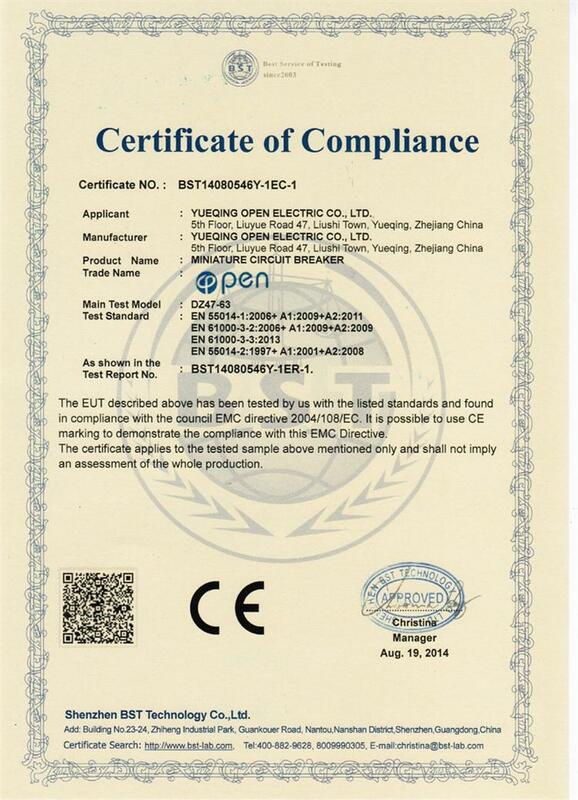 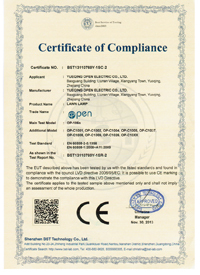 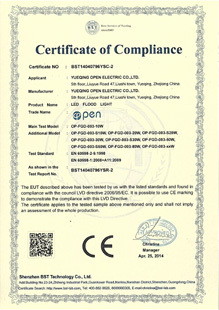 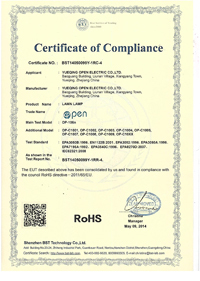 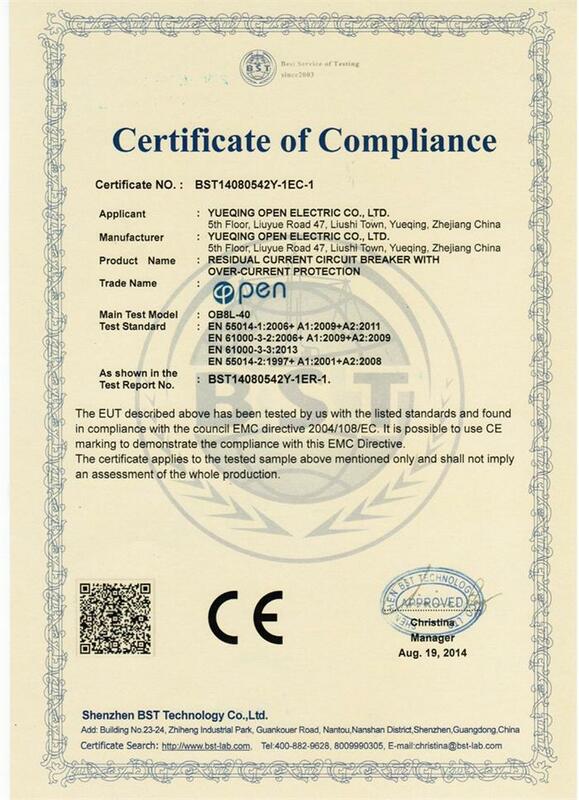 The products of Open group mainly include H.V, L.V electrical apppliance, complete electrical equipment, optical & electrical, LED lighting and electrical accessories, etc.Open group has been devoted to develop domestic and oversea market and positively develop the international communication and cooperation. 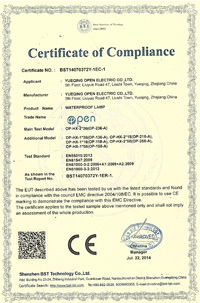 Now, Open group cooperate with customers from over one hundreds countries and districts. 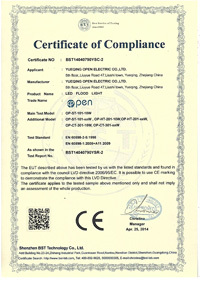 High quality is guarantee to win the market. 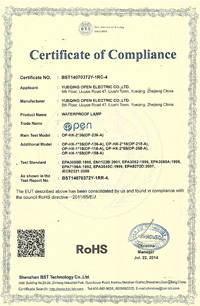 Open people heartly uphold "science and technology promote enterprise, quality creat brand, honest operation,pursuit excellence" enterprise purpose, and is committed to the development of industrial electrical appliance and innovation.The competitive advantage of Open Group: entire variety,entire specification, reasonable prices, high quality, excellent service. 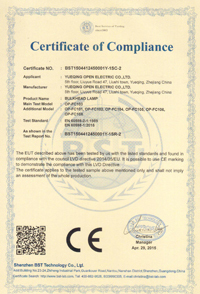 Open group possess a group of high quality staffs with new knowledge and concept. 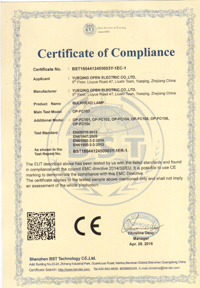 They have innovative spirit, can supply timely and efficient service for all clients and partners.The group possess modern production equipment, test instrument, and improve the production technology and management level. 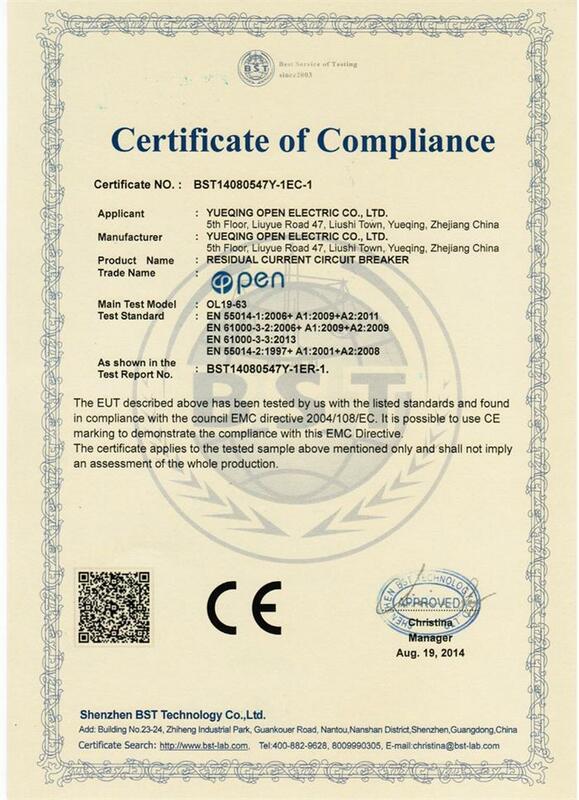 In addition, Open group have formed a system that integrate design, production, inspection, the quality control of input of raw material, the feedback of after-sales service. 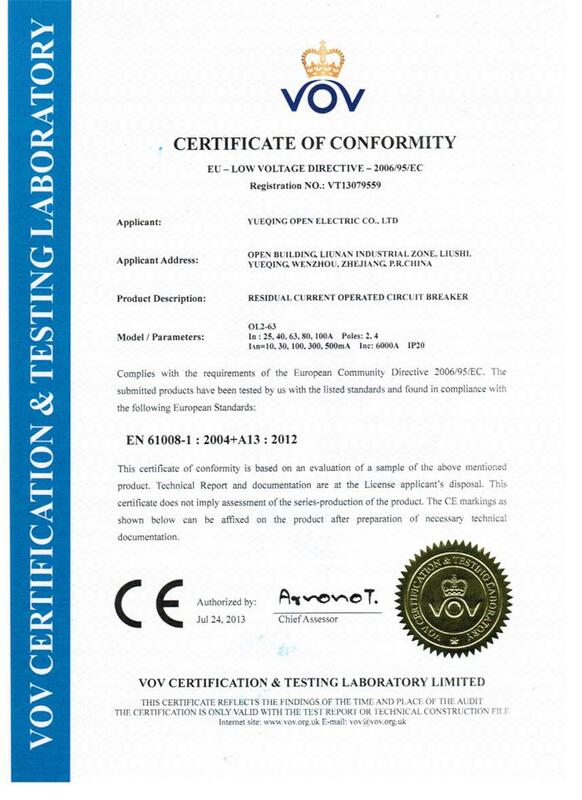 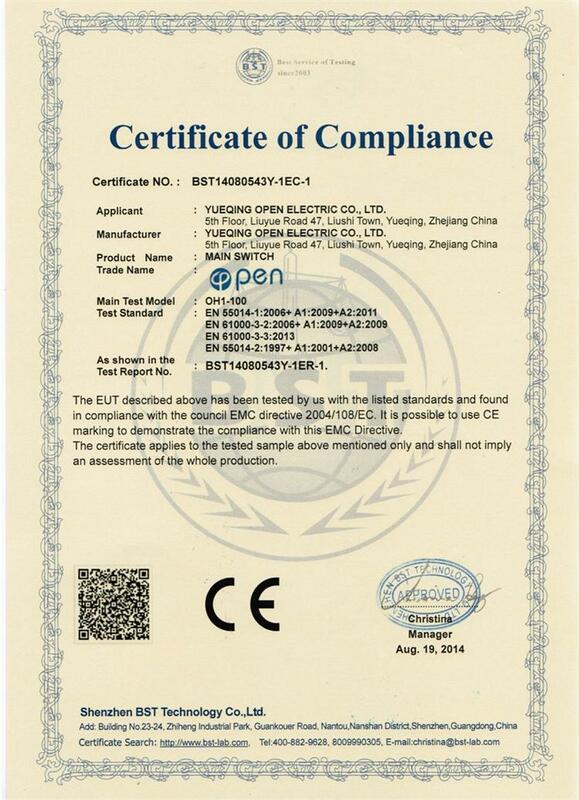 Open group have passed ISO9001 international quality management system certification, and carry out TQM and other advanced production management method to ensure the interest of clients.The history give important mission, enterprise kindle passion. 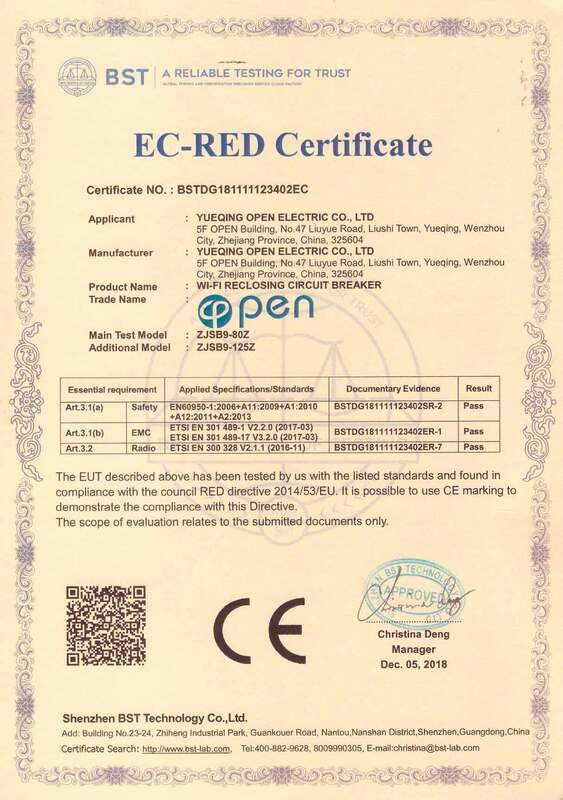 Open group always do his best to present better and more perfect products, to achieve national industry,and to make the clients more relieved and satisfied. 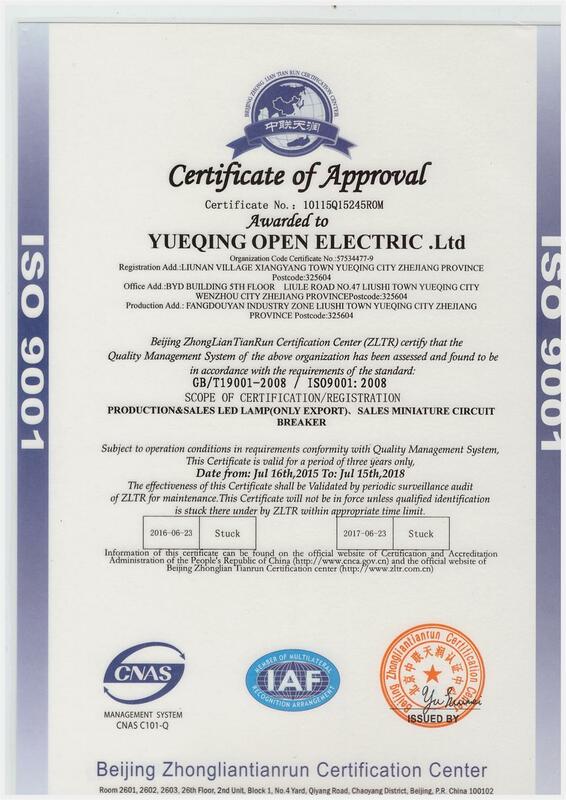 Open people will keep pace with times and science and are sincerely willing to enjoy exquisite life and create a better tomorrow with you.